Keeping the Henley Honda family safe on the roads is important to our team here at Henley Honda. However, try as we might, we can’t control the weather. 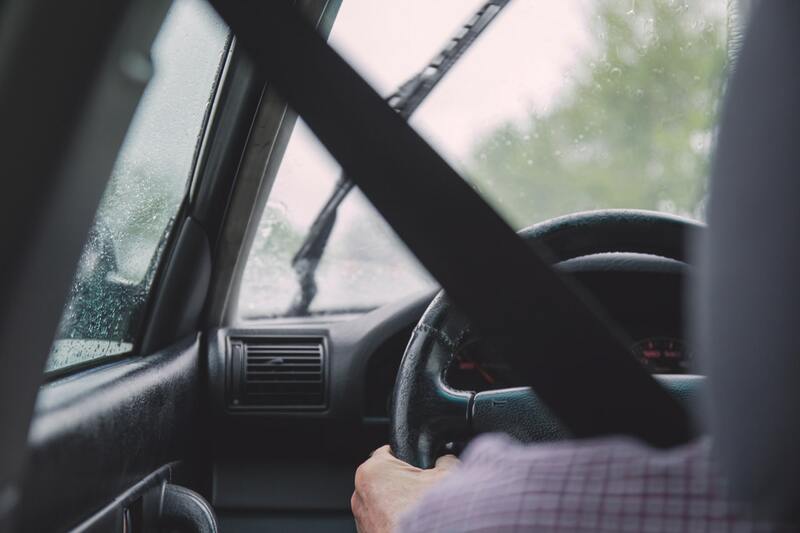 Rainy spring days can be hazardous to drivers, so it’s important to keep in mind these tips for safe driving on wet roads. A wet road can be just as bad as an icy road. Be cautious of your speed as you drive, and don’t go faster than you’re comfortable with. Going slower in the rain gives you more time to react if another car on the road loses control and you need to make a sudden stop. As rain collects in puddles on the road, the oil that has dripped onto the road sits on the surface of the water, making it even more slippery. Hitting a puddle and losing control can be just as bad as hitting a patch of ice in the winter. Being cautious when you drive and maintaining a slower speed can reduce these potential hazards. If safe driving isn’t possible due to poor visibility or weather conditions, don’t drive. If it’s pouring down rain so heavily you can’t see, pull over to the side of the road and wait out the storm. Don’t risk the safety of yourself and everyone else on the road. Rainy days means overcast skies, so it’s important to use your headlights to ensure full visibility. However, be wary of using your high beams. The bright lights may bounce off the wet roads making it harder for you (and for other drivers) to see properly. It’s always important to keep a safe driving distance between you and the car in front of you, but especially so in the rain. It can be harder to stop suddenly when the roads are wet, so keep enough space from the cars around you to make sure there are no collisions. You also need to brake earlier, and with less pressure than you would on a sunny day. This will help anyone behind you know that you’re slowing down or stopping so they have the extra time to also slow down. Make sure that your car is up to date and in good condition by getting your car regularly serviced and performing routine maintenance. At Henley Honda, your safety is our priority, but rainy days aren’t in anyone’s control. Stay safe on the roads out there! If you’re concerned about your Honda, book an appointment with our service team today.